Combine all ingredients in a mug and sip while hot. Enjoy! Just a little tidbit….A “Hot Toddy” is traditionally drank before going to bed and is believed to cure the symptoms of the cold and flu. As the old timers from Tennessee would say, “A hot toddy is the vitamin C for health, the honey to soothe, and the alcohol to numb”. Even if this toddy doesn’t cure what ails you, at least it will make you forget about it for a while. 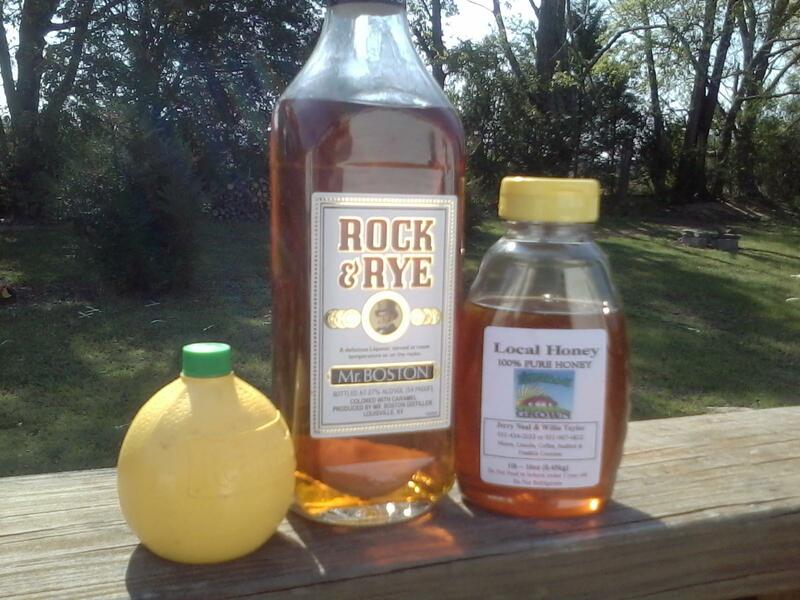 Author VikkiPosted on October 25, 2014 October 25, 2014 Categories Adult BeverageTags Whiskey1 Comment on Hot Toddy Anyone? Smidgen of This Blog at WordPress.com.